A blood pressure monitor is a personal monitoring device that allows one to measure one's blood pressure and pulse rate in real time or record it for later study. Omron M2 Basic is a fully automatic upper arm monitor that is designed to provide comfortable, fast and precise monitoring. This product features Intellisense Technology that safeguards the armcuff to not pump up too high, ensuring correct inflation. It also features a Hypertension Indicator that displays a symbol on screen if a reading is higher than the recommended blood pressure level of 135/85 mmHg. 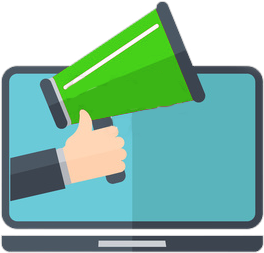 With a clinically validated monitor, you can be assured that it has undergone tests conducted by independent doctors according to a predetermined protocol, which includes ensuring the accuracy of the measurements (algorithm) of the blood pressure monitor. This product is tested for precision against the clinical guidelines for measuring blood pressure specified by the European Society of Hypertension, the OMRON blood pressure monitor is a reliable gadget. It is equipped with a clinically validated monitor that gives accurate reading. 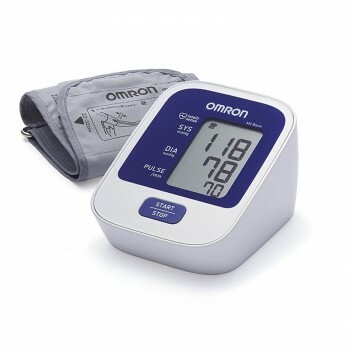 Dawaai.pk -the safest online Pharmacy is offering Omron M2 Basic Automatic Blood Pressure Monitor with fast delivery across the country including Karachi, Lahore, Islamabad, Quetta, Peshawar, Rawalpindi and many other cities of Pakistan.